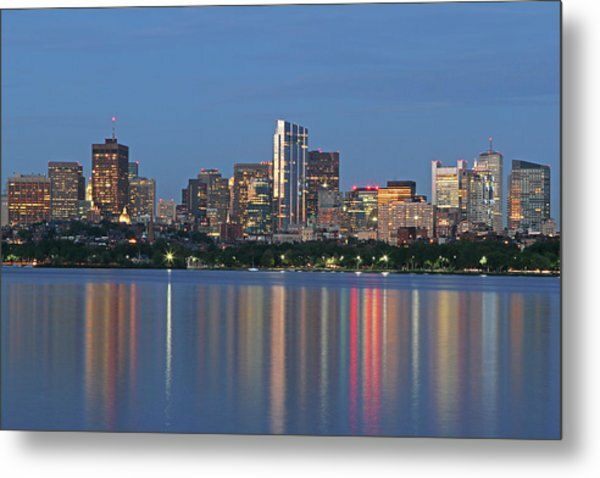 The Millennium Tower is a photograph by Juergen Roth which was uploaded on July 25th, 2016. 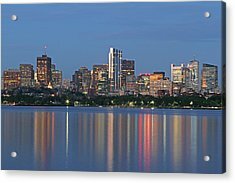 Boston skyline night photography featuring iconic skyscrapers and some of the tallest buildings in Boston such as the Boston State Street Corporation, The Federal Reserve Bank of Boston, the Millennium Tower and the One Financial Center at Dewey Square on a magnificent summer night. 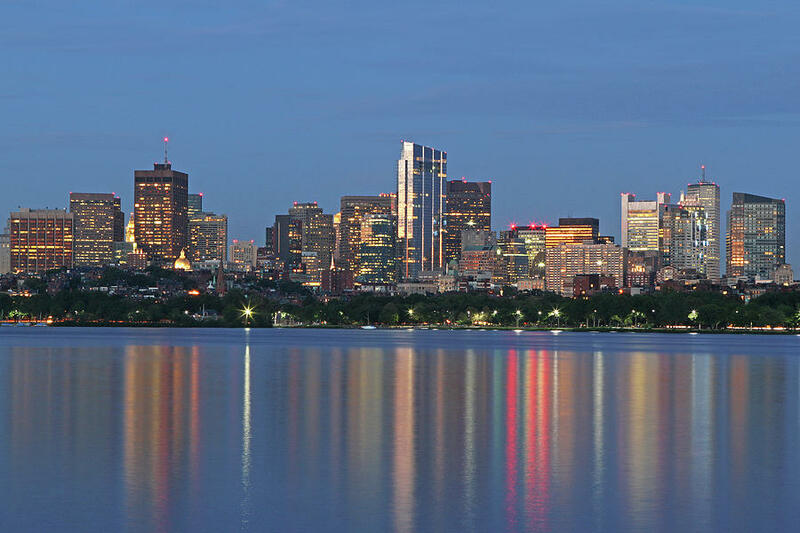 The Millennium Tower, with its nickname Millie, is located at Downtown Crossing and is one of the latest Boston urban architecture skyline addition. 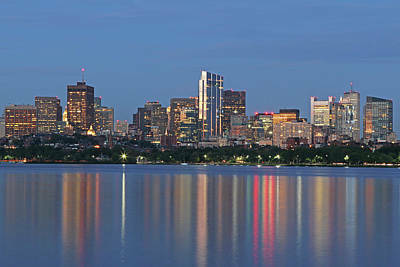 Millie is the third tallest building in Boston. 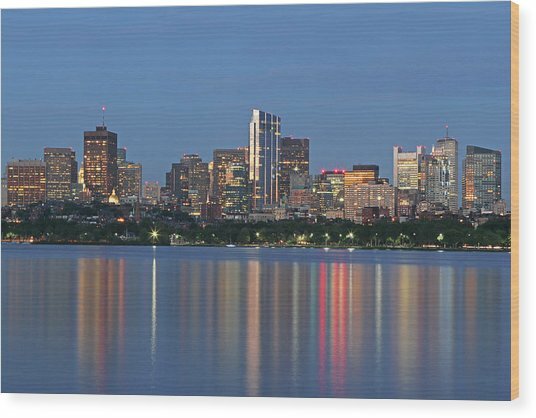 Boston skyline photos are available as museum quality photography prints, canvas prints, acrylic prints or metal prints. 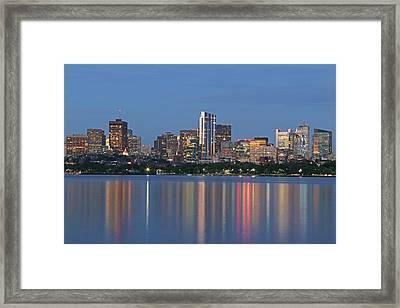 Fine art prints may be framed and matted to the individual liking and decorating needs. 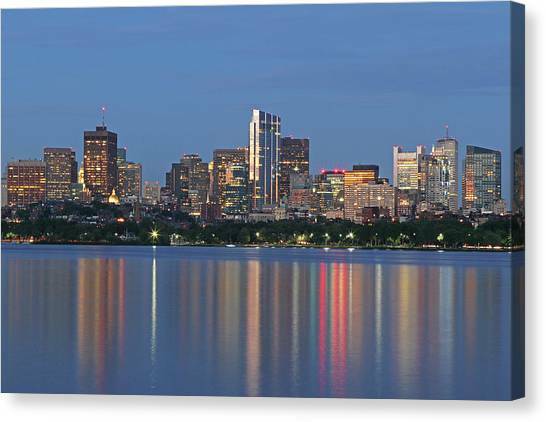 Congratulations Juergen on your recent sale!